As a young person, Keta Rush gained a reputation for being an all-around super-athlete. She was a track star who exhibited unparalleled speed. However, her momentum stalled when she became the victim of a tragic act of bullying and intimidation. 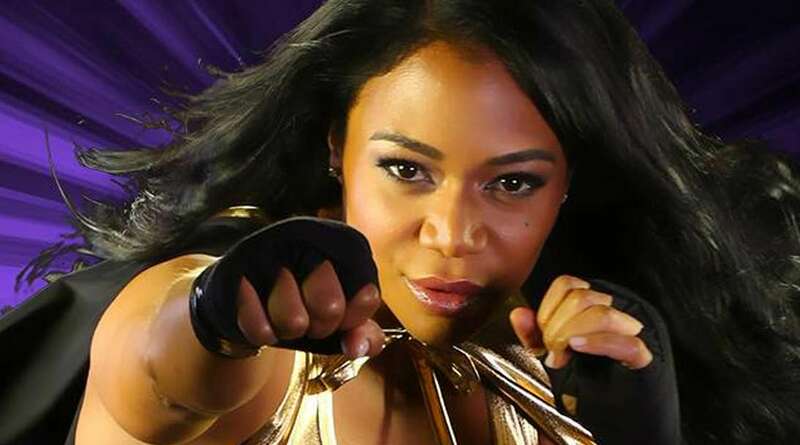 When she steps onto the mat, she throws on her signature gold cape and instantly becomes a badass, real-life superhero on a mission to empower kids and eradicate youth bullying. 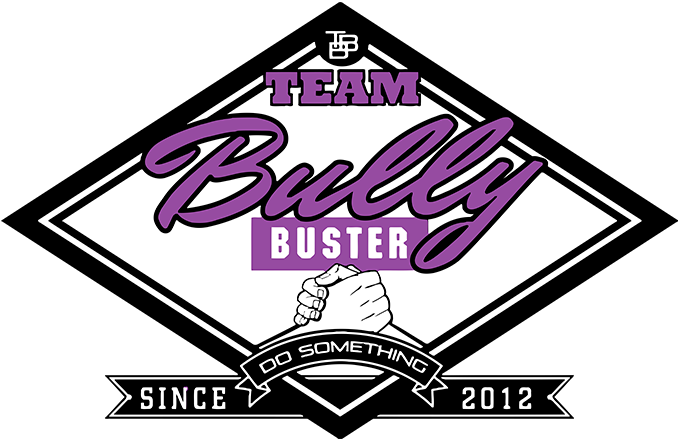 Keta started a non-profit: Team Bully Buster, to help instill confidence in girls, teach them about bullying, and empower them to defend themselves if needed. 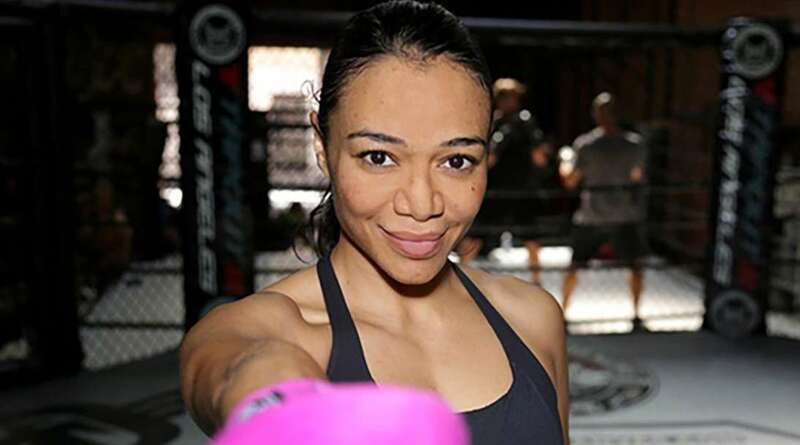 Meet Keta (key-ta) Meggett, her name means “pretty flower” in Swahili, but she is certainly not a fragile flower in women’s wrestling. Coming from a difficult past, she was bullied and assaulted in high school, and her entire life could have been put on hold.